Readers, today you are in for a very special treat…this is the start of a three-day special featuring the novels of Christine Nolfi. The reason I am doing it this way is that these first two novels go together and on day three, we will be introducing a brand new novel that even I can hardly wait to see. Want more good news? On every one of these days Christine, who is well-known for sharing the love with her readers, is giving away an e-book copy of one of her novels. Trust me, this is something you will won’t want to miss! Today’s giveaway will be an e-book copy of Second Chance Grill, so be sure to add your name and e-mail address to my news list, if you want to be in on this great giveaway. 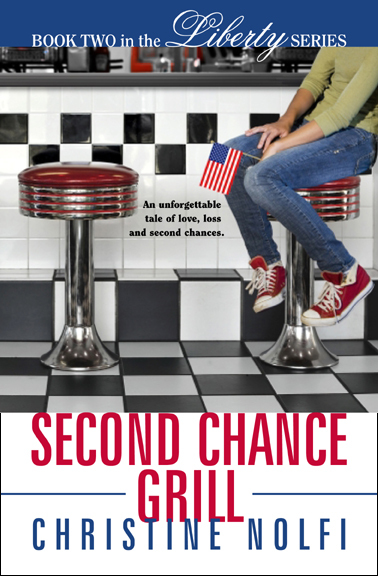 Second Chance Grill: An unforgettable tale of love, loss and second chances.Second Chance Grill is the prequel to Treasure Me, 2012 Next Generation Indie Awards Finalist, which The Midwest Book Review calls “A riveting read for those who enjoy adventure fiction, highly recommended.”Dr. 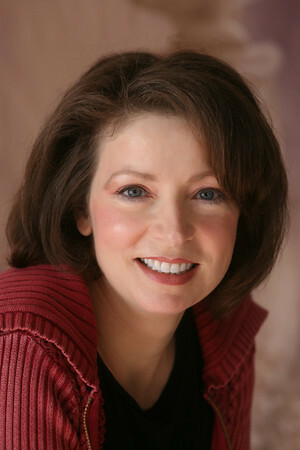 Mary Chance needs a sabbatical from medicine to grieve the loss of her closest friend. But when she inherits a struggling restaurant in Liberty, Ohio she isn’t prepared for Blossom Perini. Mary can’t resist falling for the precocious preteen—or the girl’s father. The bond they forge will transform all their lives and set in motion an outpouring of love that spreads across America. Welcome back to Liberty, where the women surrounding the town’s only restaurant are as charming as they are eccentric. Bette, thank you for featuring Second Chance Grill. I hope the upcoming Easter week brings you much joy. Happy spring! Christine’s books are fabulous! I look forward to reading this one.